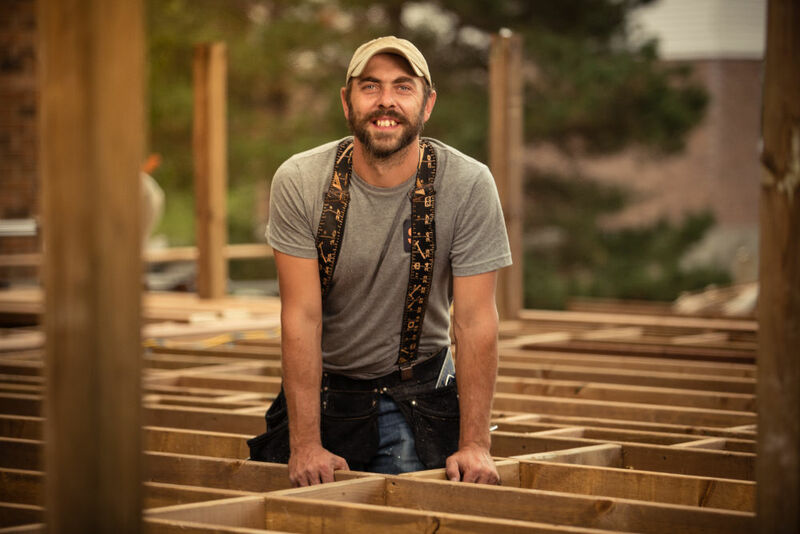 At Stirling Carpentry, we build lasting spaces so you can turn your attention to what matters most: enjoying them with family, friends and loved ones. The decks we build are amazing! 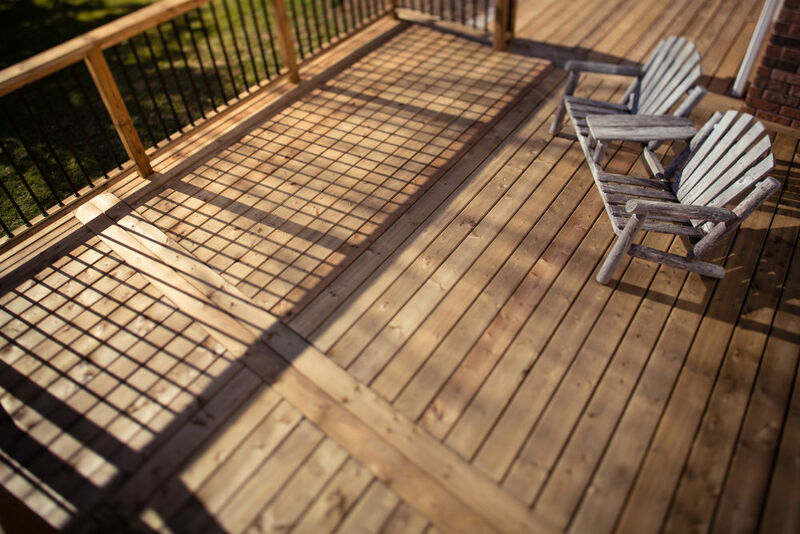 We are passionate about creating deck spaces that reflect elegance and your unique style and needs. Each deck is custom crafted for you; every board laid with a purpose. And that purpose is to provide you with style, beauty and function! A Pergola brings shade and light together in dramatic fashion. Our intricately scrolled beams and framework provide a window to the natural world yet offer shade and privacy all at the same time. 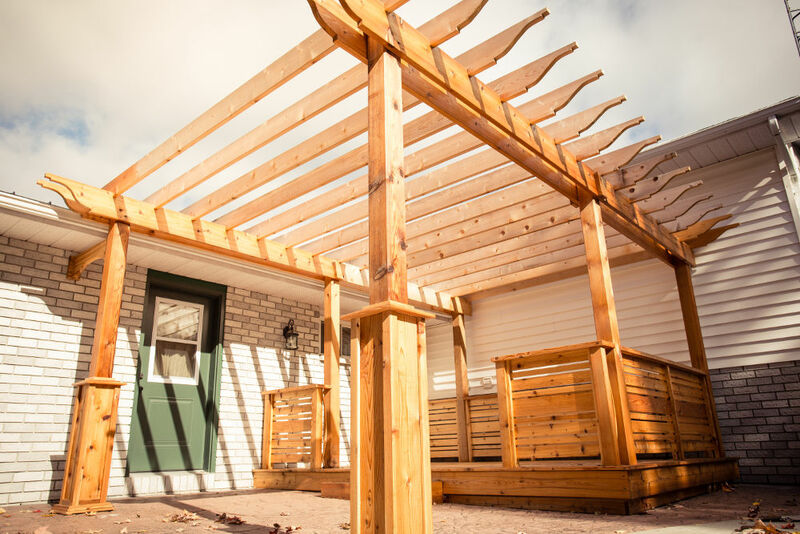 Our pergolas are created with custom designs to highlight your space. Robert Frost once famously wrote that “good fences make good neighbours”. While we’d hope that you’re on better terms with your neighbours than Mr. 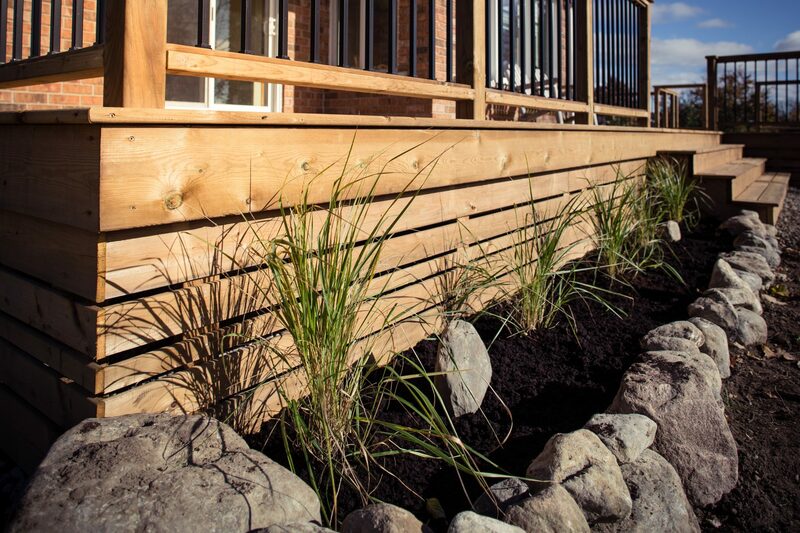 Frost, we believe that fences are more than a way to establish boundaries around your property and garden. In our family you’re one of two things; a carpenter or a gardener! We’ve been able to meld the two into something very special! 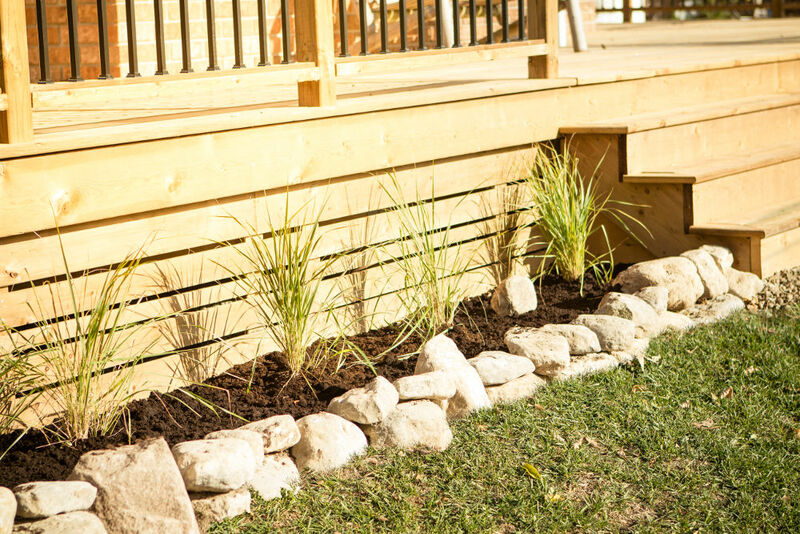 Whether it’s raised garden beds, a new garden around your deck or just maintenance of an existing garden let Stirling Carpentry help things grow! 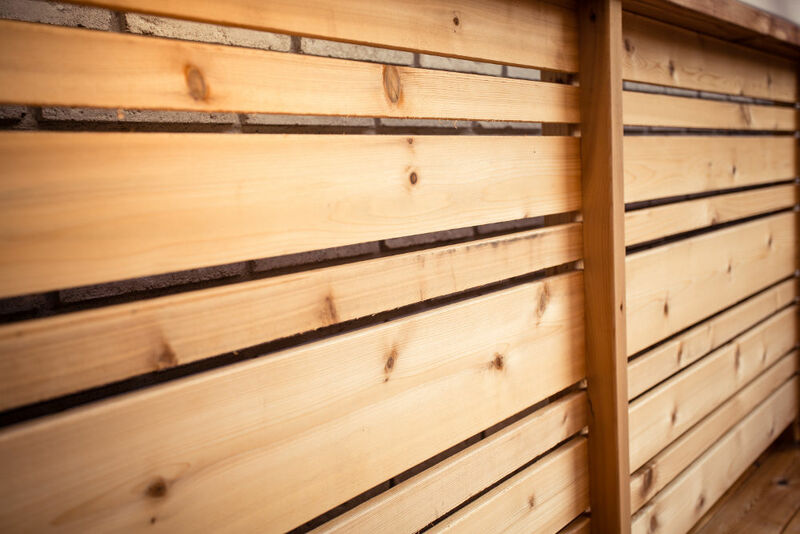 With Stirling Carpentry, the idea of fine craftsmanship is at the core of everything we do. Each detail reflects our commitment to honest craftsmanship produced from the finest materials and our results show it.